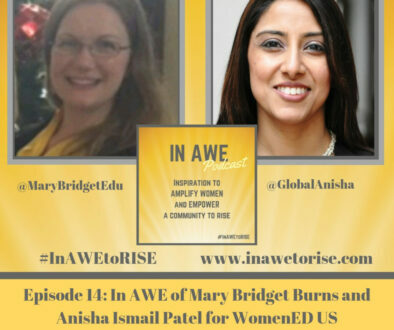 This episode features Dr. Rosa Isiah, Director of Elementary and Instructional Supports in California. 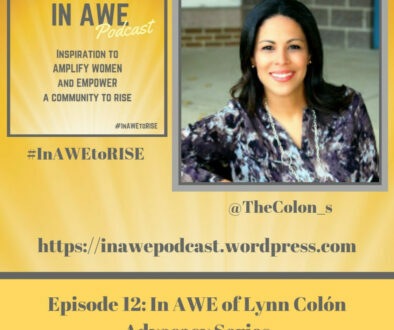 Her experiences include 25 years in education as Teacher, Bilingual Specialist, Language Arts Specialist, Assistant Principal, Coordinator of Federal and State Programs, and Principal. As principal, Dr. Isiah focused on supporting the development of a healthy school culture, professional learning communities, and meeting the needs of the whole child. Dr. Isiah is passionate about equity in education and closing opportunity gaps for historically underserved students. 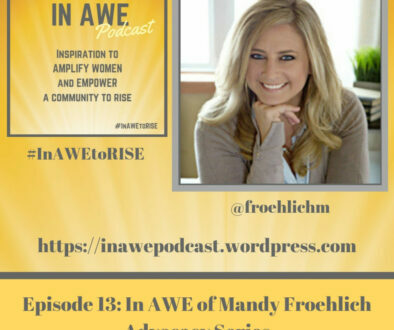 She believes in the power of relationships and leading with purpose and passion. 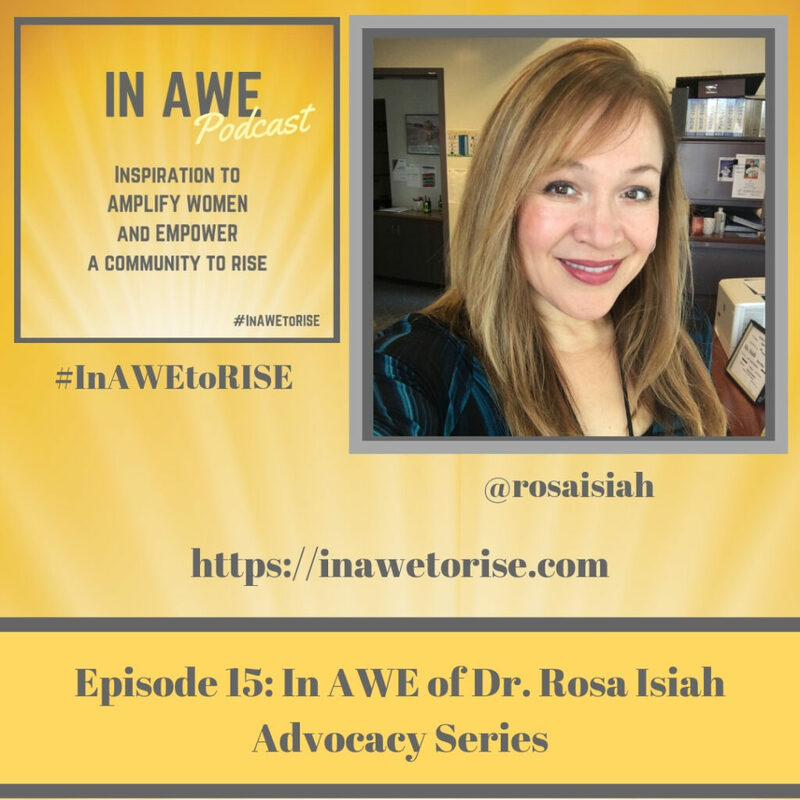 Dr. Rosa advocates for social justice and equity in education in her district role, through #WeLeadED Twitter chat, WeLeadED Bamradio show, and her work with Solution Tree Associates. In this episode, we learn the impact of Dr. Rosa’s teachers on her early life, how she found her voice against challenging odds, and how we too can speak our minds even if our voices shake. 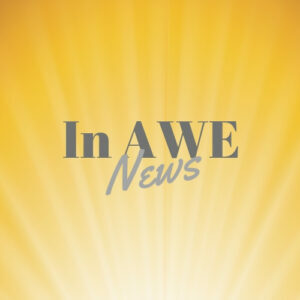 As a member of the In AWE Community, you will gain access to resources related to the monthly series message, opportunities to engage with the community and to become personally empowered, and receive early information for events, academies, and more!